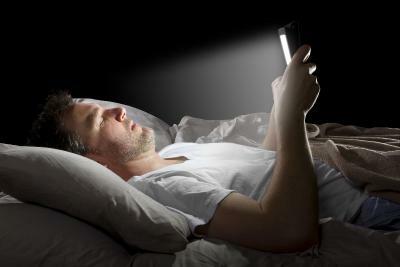 Excessive exposure to blue light has been linked to many health issues - including cancer, diabetes, heart disease, obesity and insomnia. Children, especially, have delicate retinas that are highly susceptible to the dangers of blue light. Researchers from Taiwan's National Tsing-Hua University, led by Prof. J.H. Jou, have been advocates of candle-light OLED lighting for a long time, as part of their fight against the hazards of LEDs and white light. In 2015, the researchers published a call out to consumers to be aware of the hazards of LEDs and to governments to enact new rules to enforce light-based products to show the light spectrum. Thanks so much for the great analysis! My right eye has been injured in the past and only hurts when I do not employ Nightshift on my iphone screen to remove the blue light. Can you please comment on how effective Nightshift would be on removing blue light from the Iphone XR which I'm considering buying? Thank you! Thanks William. For an OLED display, I think a night-shift setting can be useful I believe.